Charlotte Ann Webb Reed was born to Clark and Hilda Cluff Webb in Pinedale, Arizona. She was the thirteenth child of fourteen. She moved to Mesa as a teenager and attended Mesa High School where she enjoyed performing as a Rabbette. 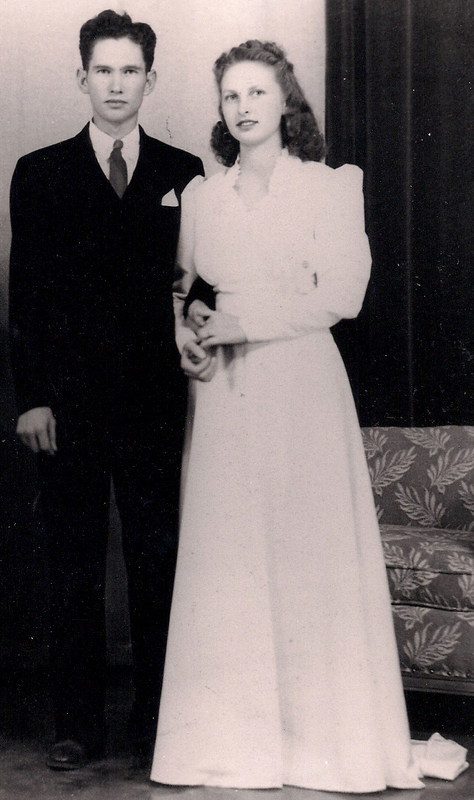 In 1942 Charlotte graduated from high school and married the love of her life, Karl T. Reed. She spent the first few years of marriage as a supportive wife as Karl served in WWII. 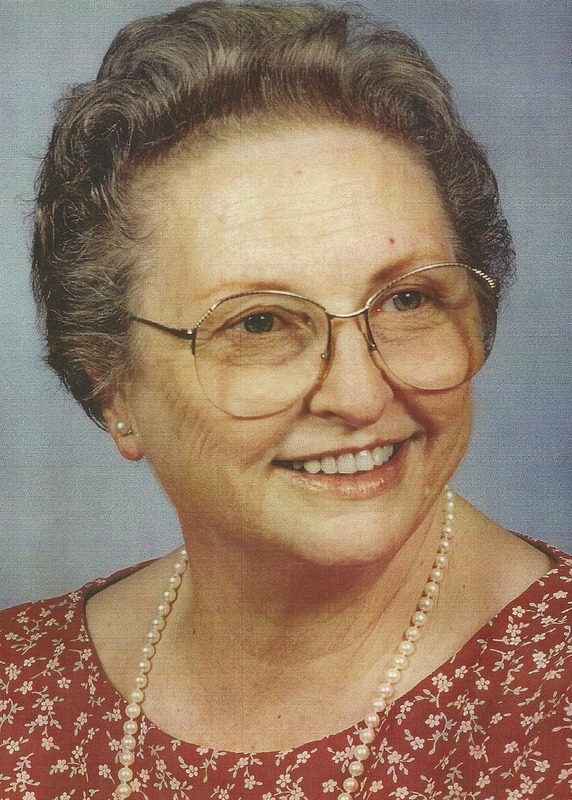 Charlotte had a great love for her Pioneer heritage and enjoyed working on family history. She compiled many books of family letters, memories, and stories to pass on to her grandchildren. 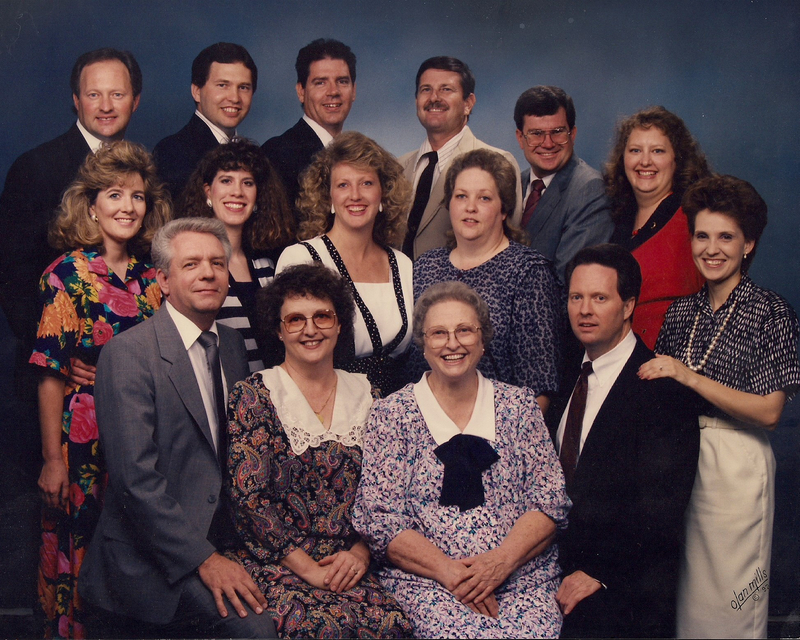 Over the years she has had many church callings but her greatest calling was to be in the service of her family. 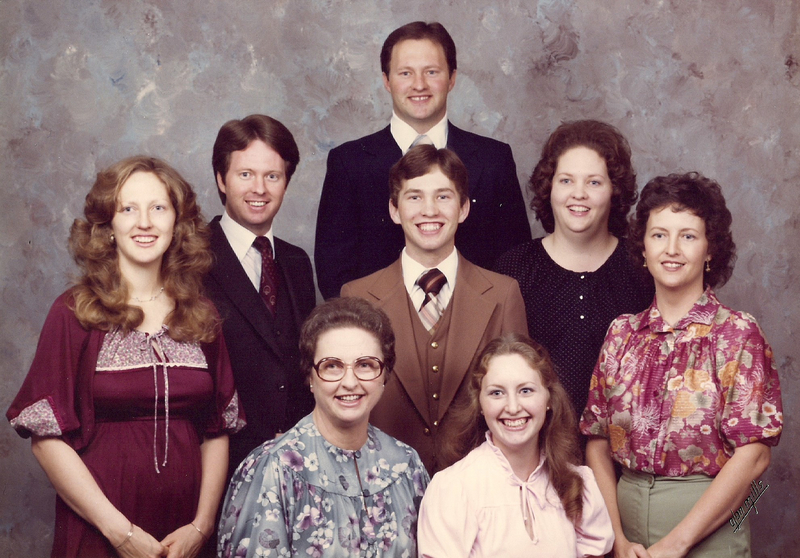 Charlotte is loved by Patty Severtson (Ron), Brad Reed (Renee), Gay Whittaker (Dan), Becky Lisonbee (Russ), Mark Reed (Terry), Janene Merrill (Tom), & Kirk Reed (Jenny). She was blessed with thirty-nine grandchildren, seventy-eight great-grandchildren, and one great-great-grandchild and more grand babies on the way. All who knew her loved her. A visitation will be held Friday, August 18, 2017 from 6-8 PM at the LDS Chapel located at 525 E. 2nd Ave., Mesa, AZ. Funeral services will be Saturday, August 19, 2017 at 10 AM at the same location. I remember her with great fondness, she was such an example of enduring well . She gave such a legacy of love and service to her family and her friends whom she served so willingly, I was blessed to have known her in my life. Dear friends, I love the picture of Ann and her family. They are all wonderful people. Ann was always sweet and welcoming to her children’s friends. I wish to add my heartfelt sympathy to all of you will miss her. May the peace of the Holy Spirit bring you comfort. She will be missed I loved playing in her back yard with Denver. Anyone who met her was a better person for knowing her. 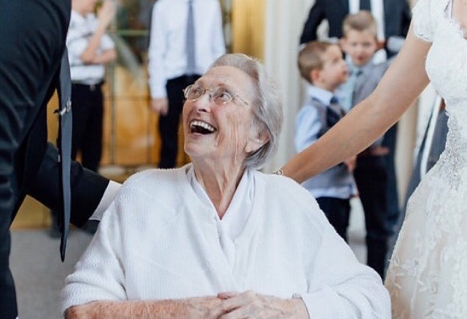 Aunt Ann always had a smile and something nice to say when I saw her. She was able to emulate love to others just by her presence. She truly was an angel on earth and she will be greatly missed. Sad to learn of her passing. A beautiful woman has moved toward her Creator. I grew up with Patti and all brothers and sisters since I was 3yrs old and I have wonderful memories of Ann. She will be sadly missed. That beautiful face always had a smile and positive attitude about her.